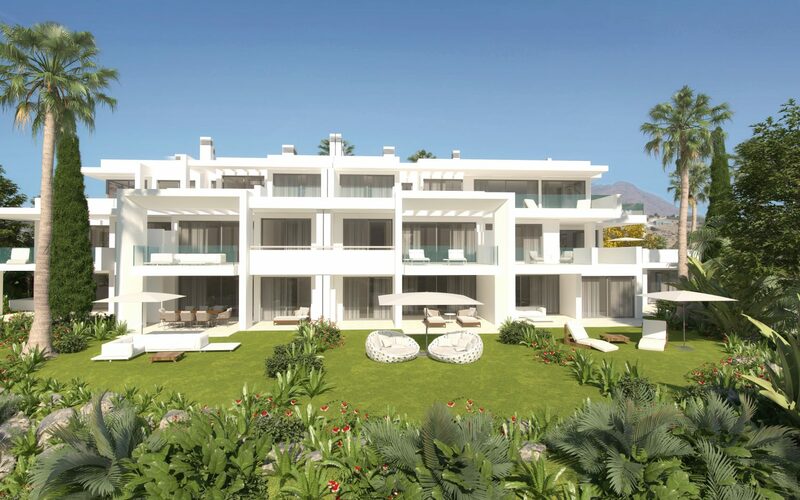 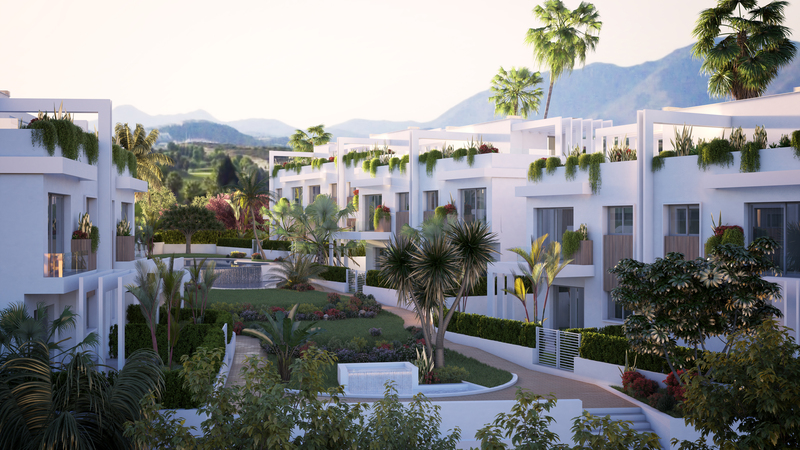 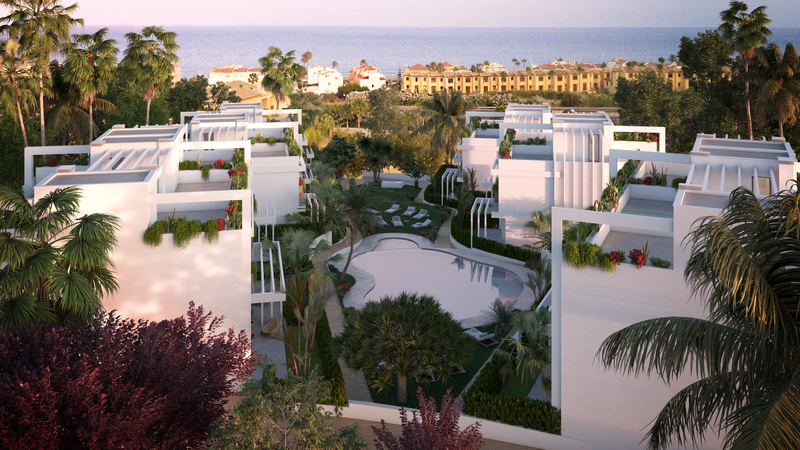 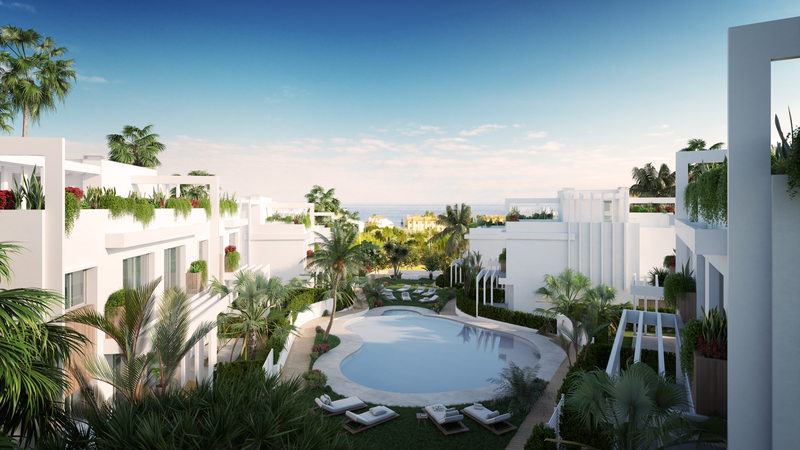 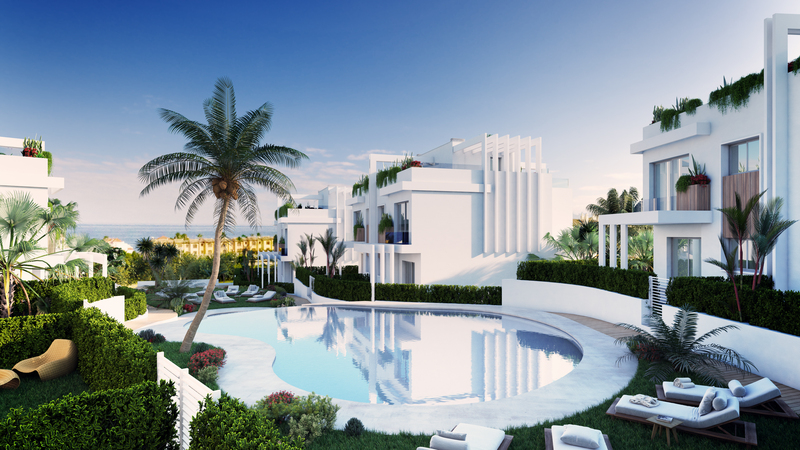 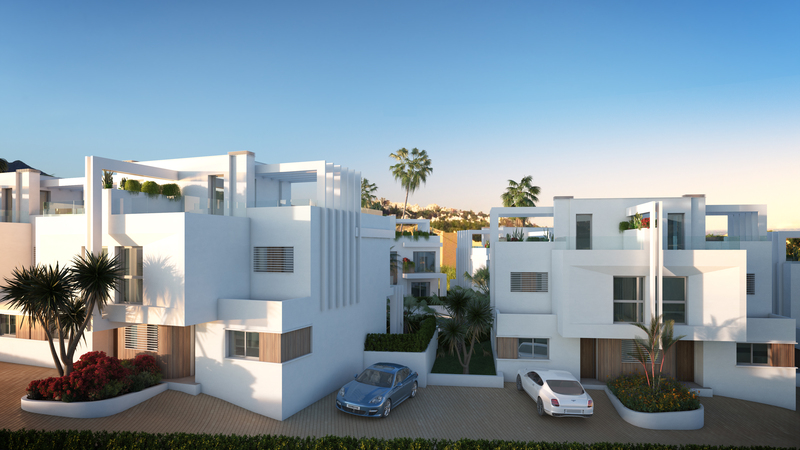 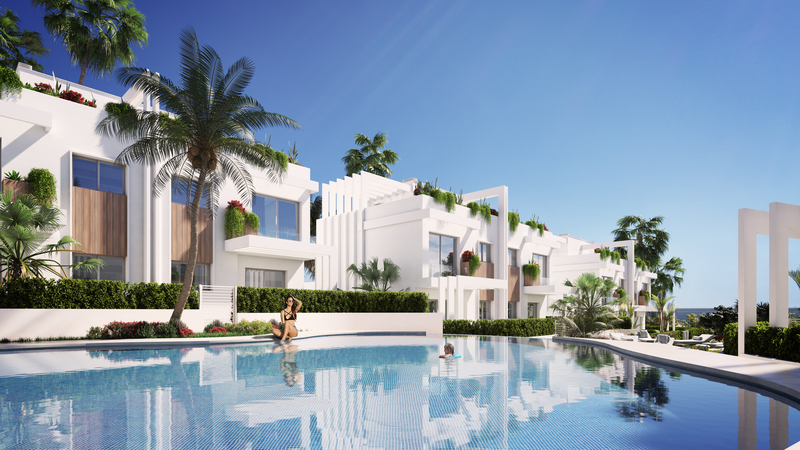 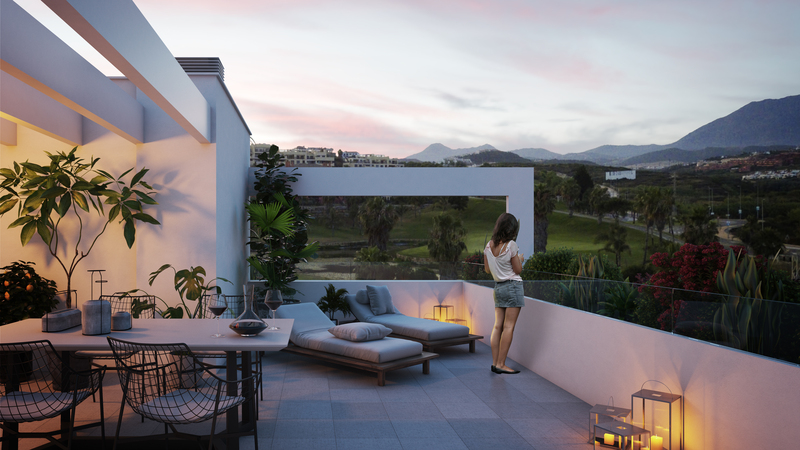 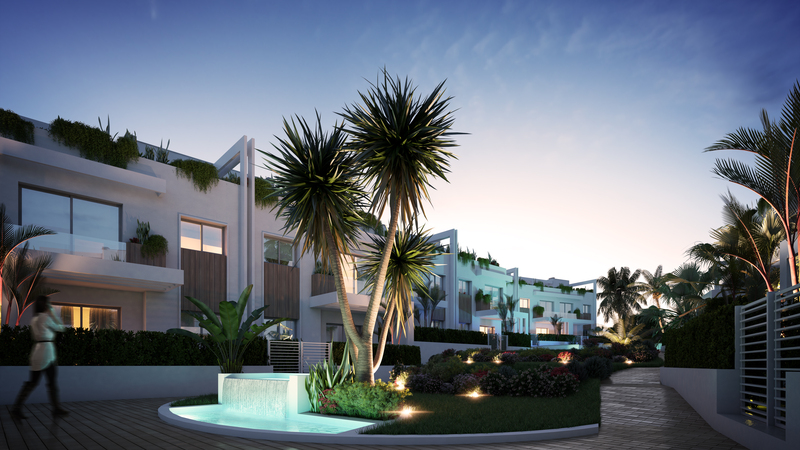 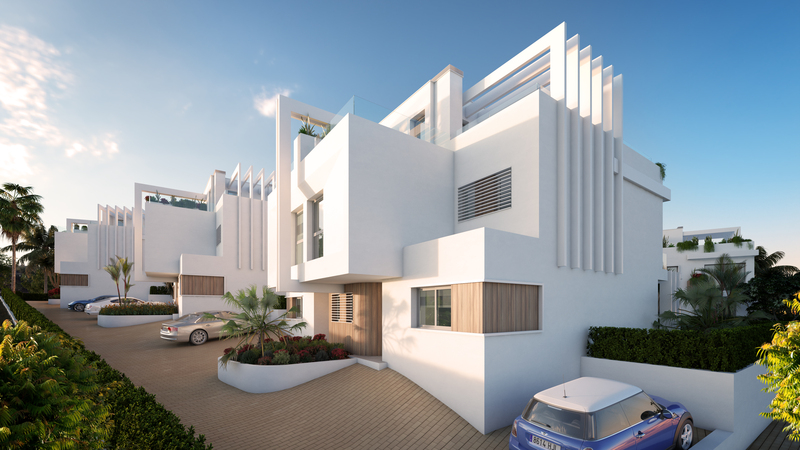 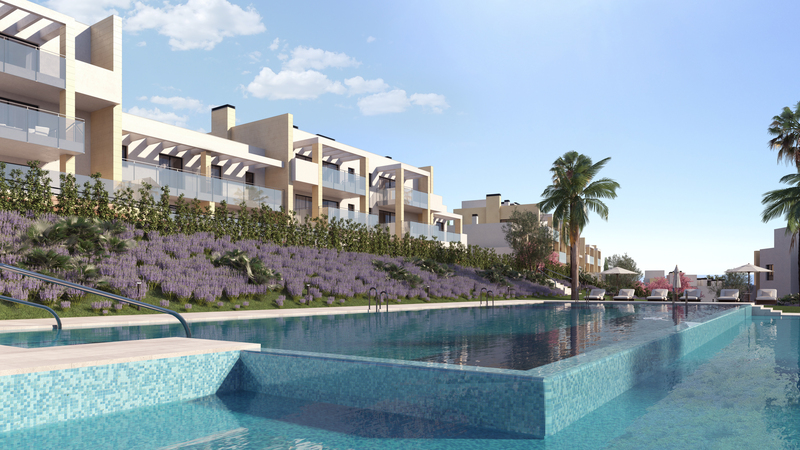 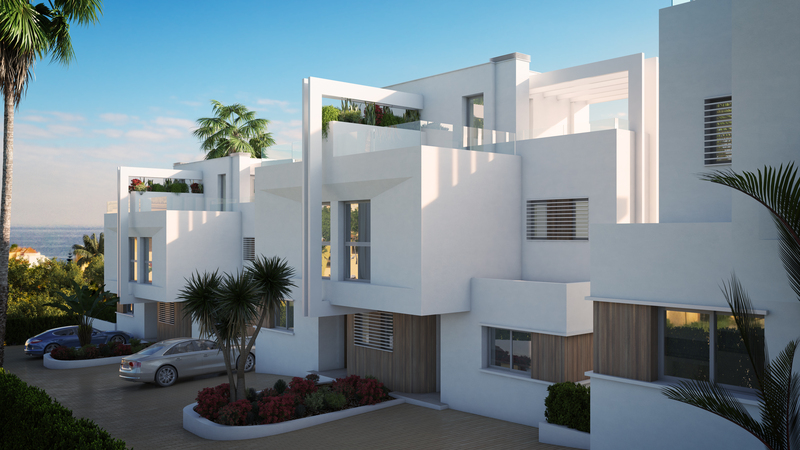 Exclusive new development of 14 semi-detached villas with 3 and 4 bedrooms situated within walking distance to the beautiful Casares Costa beaches and surrounded by the Doña Julia Golf resort which enjoys a very complete Club House! 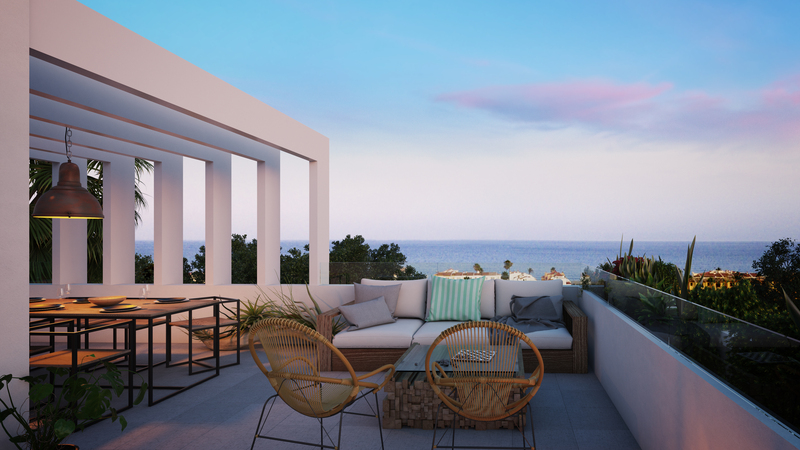 Each property features a private solarium with stunning sea views. 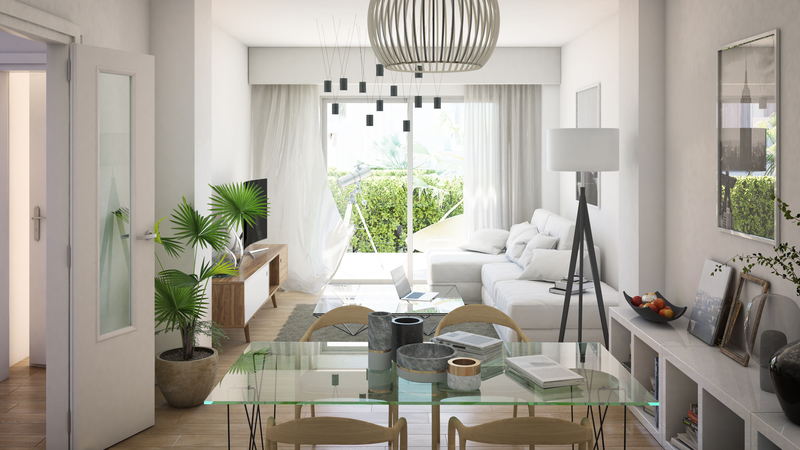 3 different layouts available! 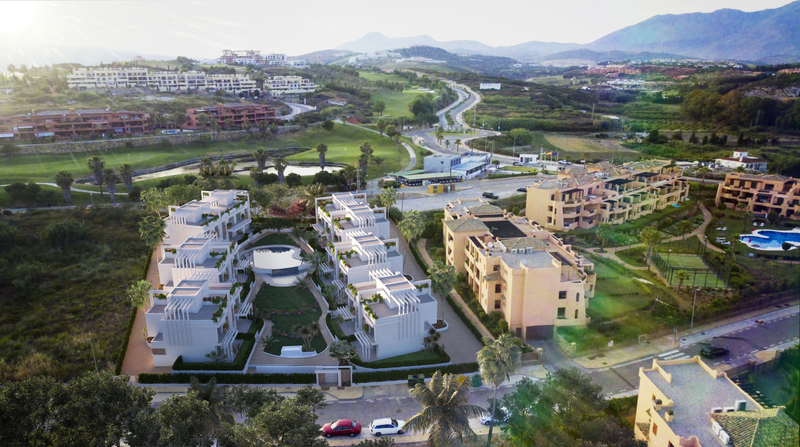 Completion expected by first quarter 2020.